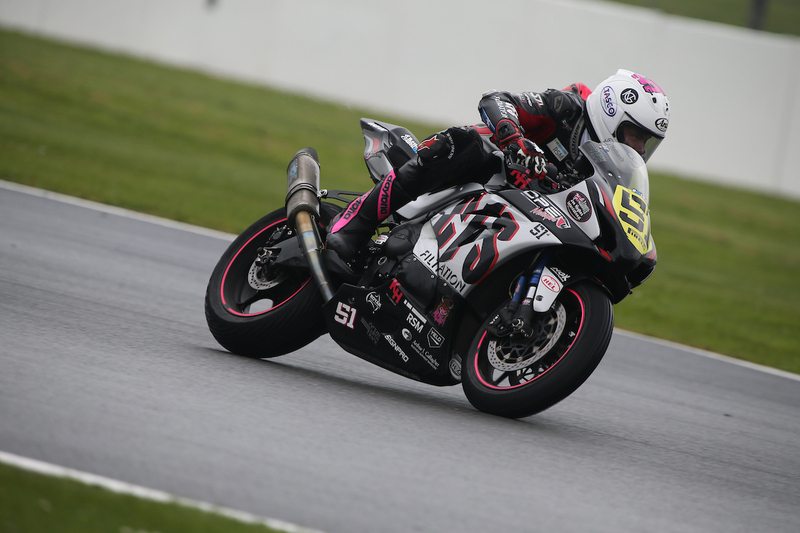 Australia’s Brayden Elliott has secured a top 15 overall finish in his second ever outing for ADR Motorsports in the 2016 MotoAmerica Superbike Championship. 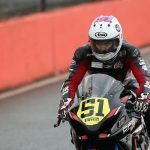 The seventh round of the series held at the Utah Motorsports Complex saw Elliott strive forward as he adapted to the fast flowing circuit on his Suzuki GSX-R 1000. 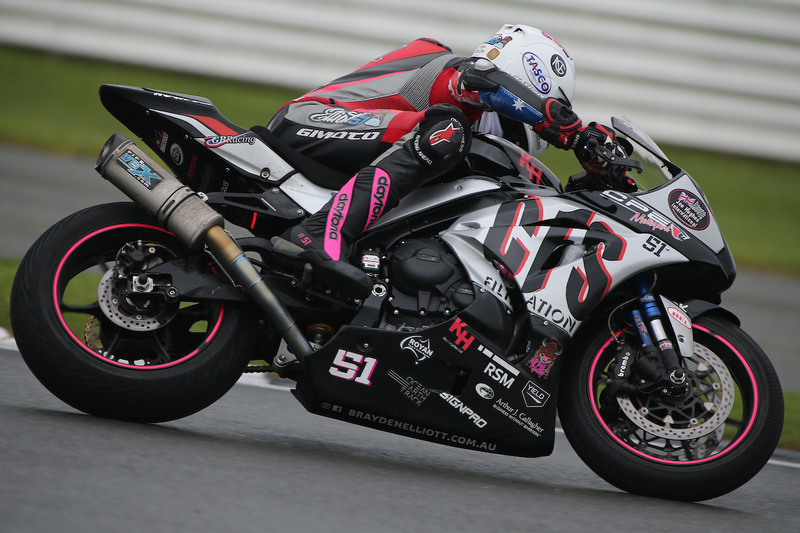 The Tumut rider now prepares to tick off one of his racing goals, to compete at the Laguna Seca track at the next round of the MotoAmerica Championship. 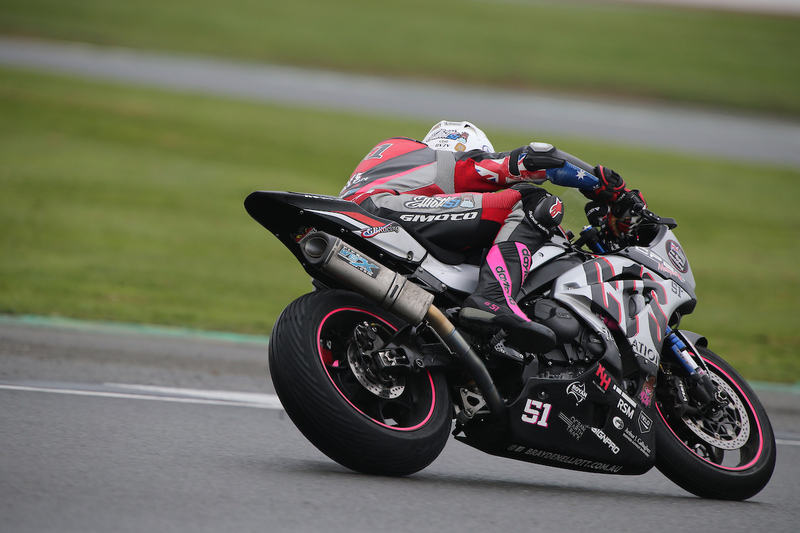 Brayden made the most of the three allocated practice sessions for the premier Superbike category to get used to not only a new circuit, but the ADR Motorsports prepared Suzuki GSX-R 1000, following his American debut which was on a Yamaha R1. Improving his lap times by almost four seconds across the three sessions, Elliott secured his best time in practice three with a 1:54.565. These ongoing improv ements continued into qualifying with Brayden setting the eighth fastest time in the first session with a 1:53.882 as combined classifications placed him in 18th for the start of both races. The first of two 18 lap races for the weekend again saw Brayden continue to further adapt to the Utah circuit, setting his quickest time of the weekend on lap ten with a 1:53.031, he rose to 14th on lap one then moving into 13th throughout parts of the race. The first 14 of the 18 laps also saw Elliott consistently remain in the 1min53sec lap times before finishing 15th overall. Race two again saw Brayden continue to assert himself as a challenger within the Superbike field, earning his quickest time on lap three with a 1:52.584, his best time of the weekend, Elliott sat in 16th for the first eight laps of the race before rising to 14th with a last lap pass to secure 13th overall. 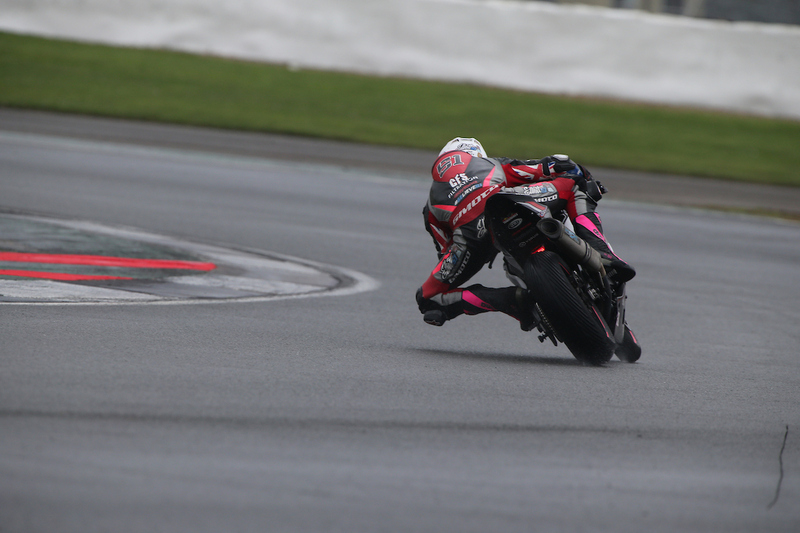 The results have provided yet more important experience as Brayden now heads to Laguna Seca for the next round of the series which runs as part of the World Superbike round in July. “I can’t thank my family and Phil enough for the dedication and commitment to make this happen and very much appreciate the effort everyone has gone too. 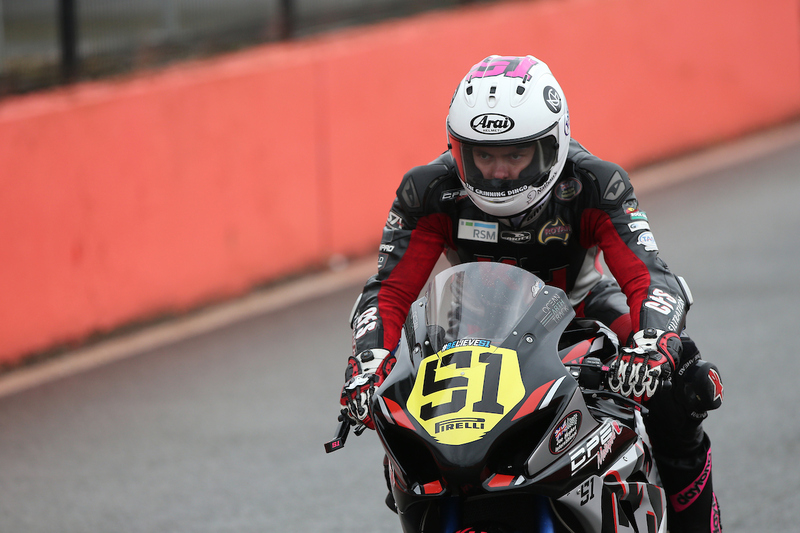 It was great to be racing the ADR Motorsports prepared Suzuki GSX-R 1000, which made me feel right at home. Now we have a meeting under our belt, I am feeling confident heading to Laguna Seca for round eight where we can continue building and pushing forward from where we finished on a positive note at Utah. I have always wanted to race at Laguna Seca and can’t wait to be learning a new circuit and once again be working with the ADR Motorsports Team. Round eight of the 2016 MotoAmerica Superbike Championship will take place at the Mazda Raceway, Laguna Seca, California, America from July 8-10.